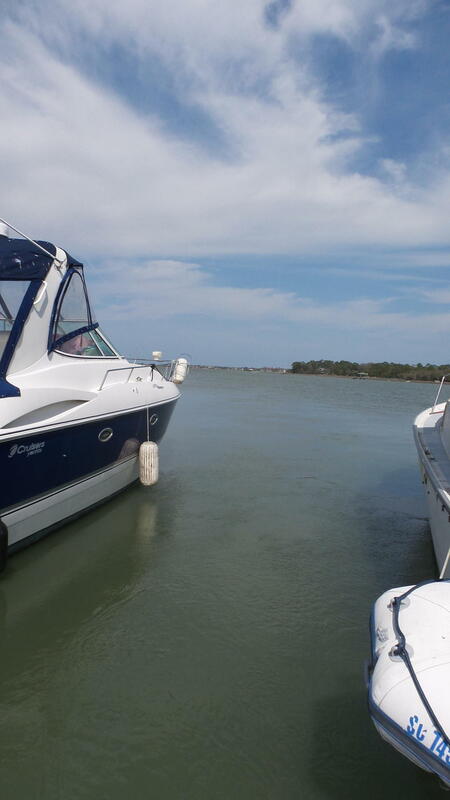 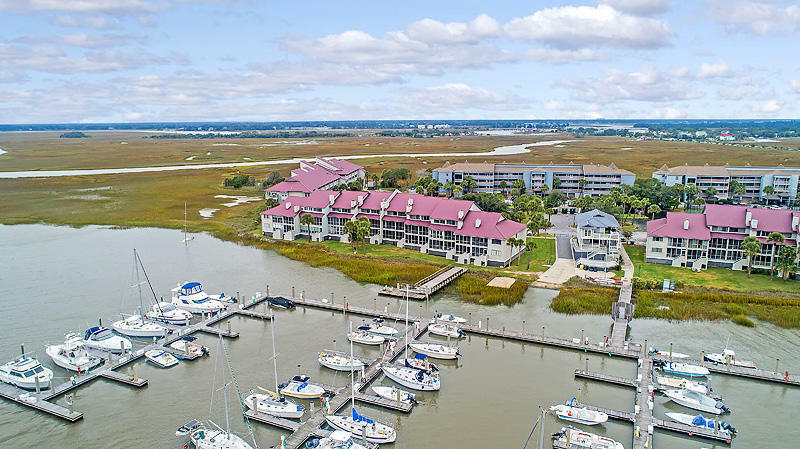 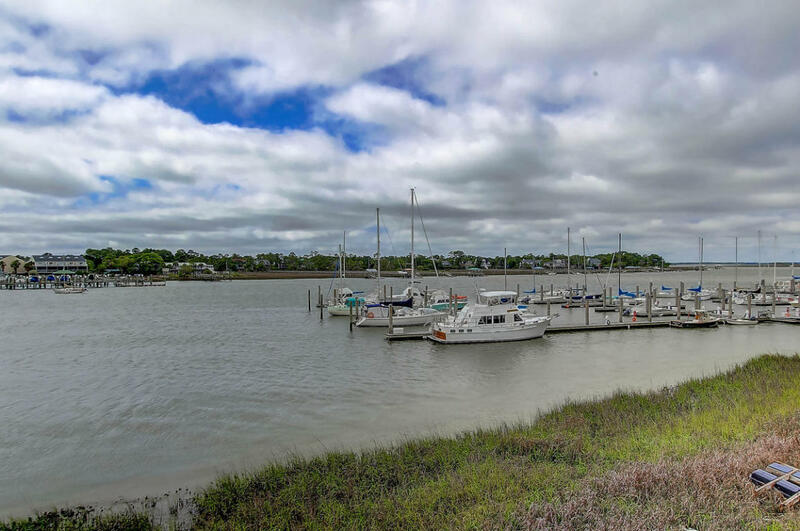 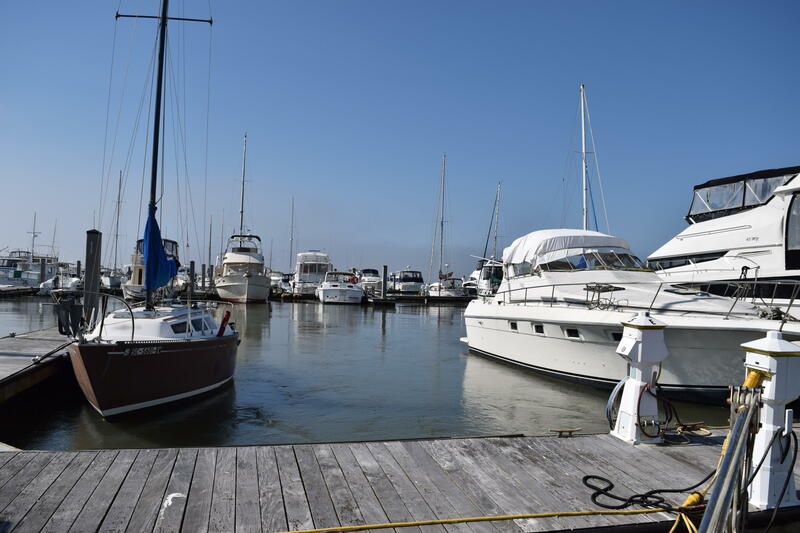 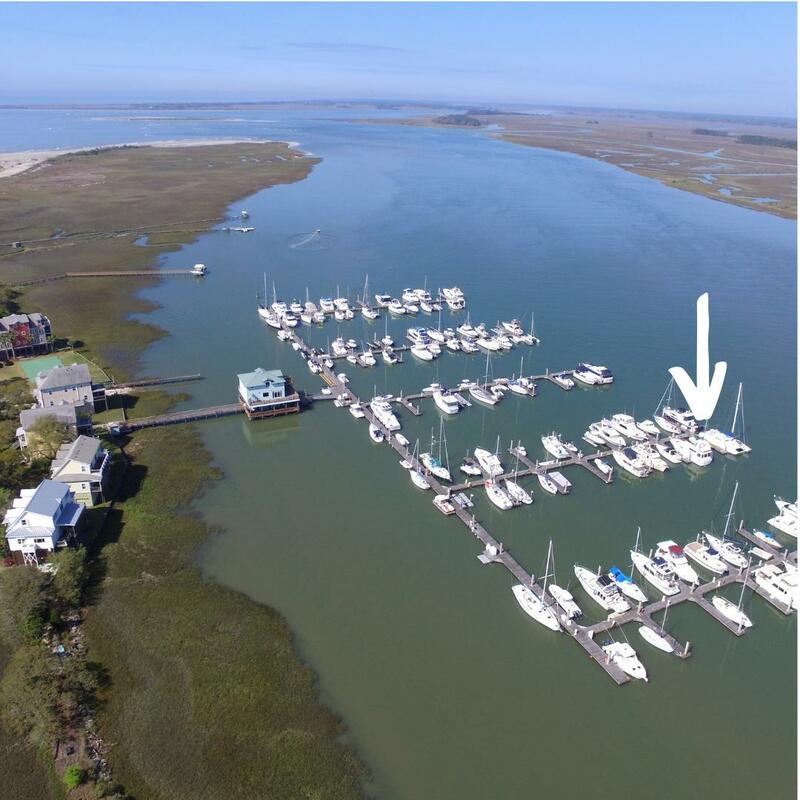 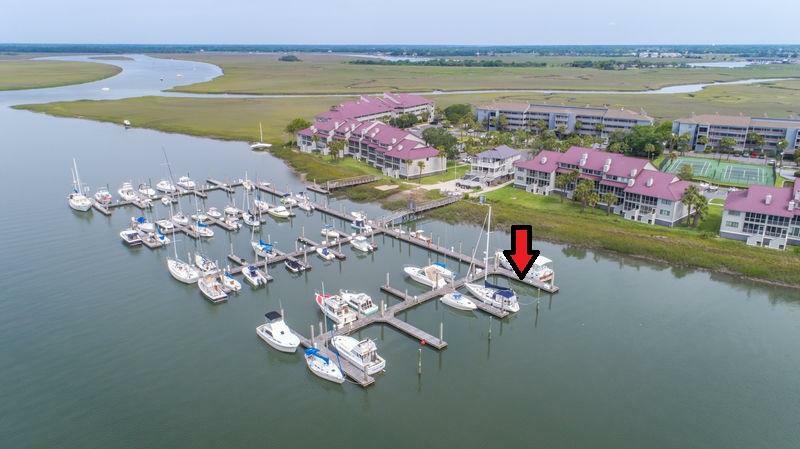 This is a perfect time to own a deep water Boat Slip near the Ocean! 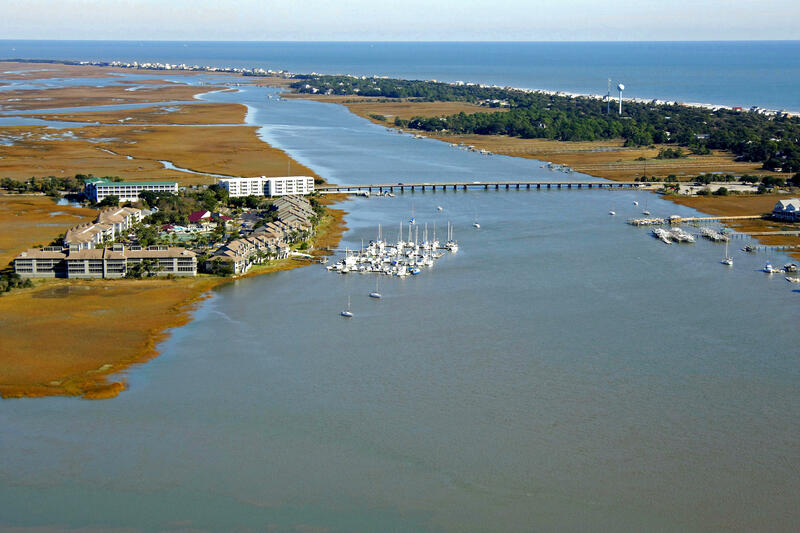 Private community with double security as community has a gate and the dock is also gated. 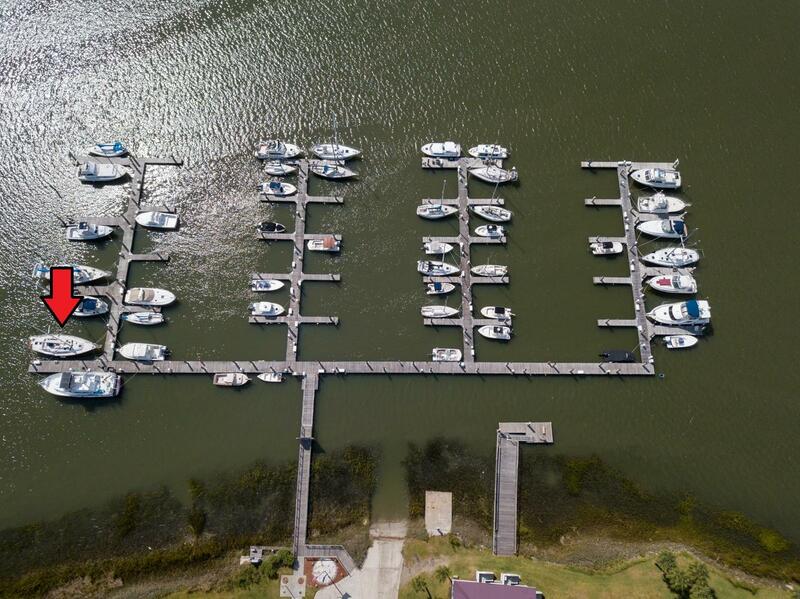 This is a 60ft slip. 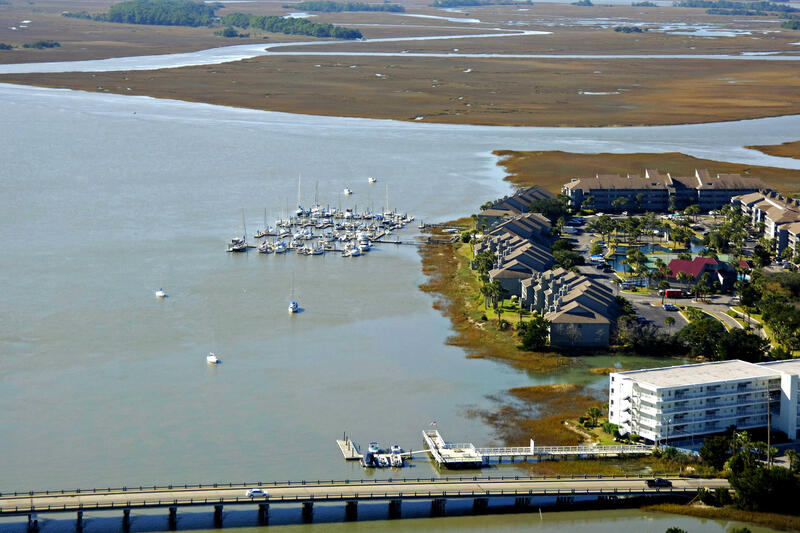 Sip a cocktail and watch the famous Folly sunset!